Join one of our very experienced and knowledgeable staff for a wonderful tour of our 40-acre property. 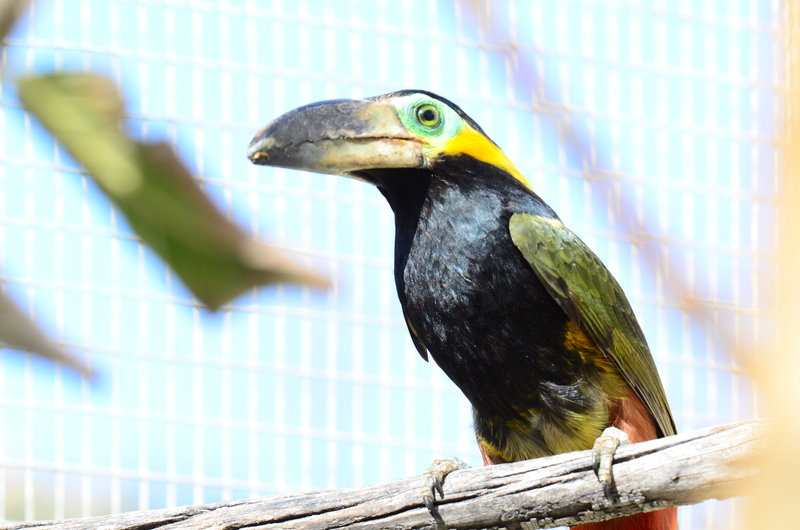 During the tour, you will enjoy the dozens of toucans, parrots, cockatoos and other birds such as peacocks and hornbills that we have at the EFBG facility. A perfect day trip for you and your family. 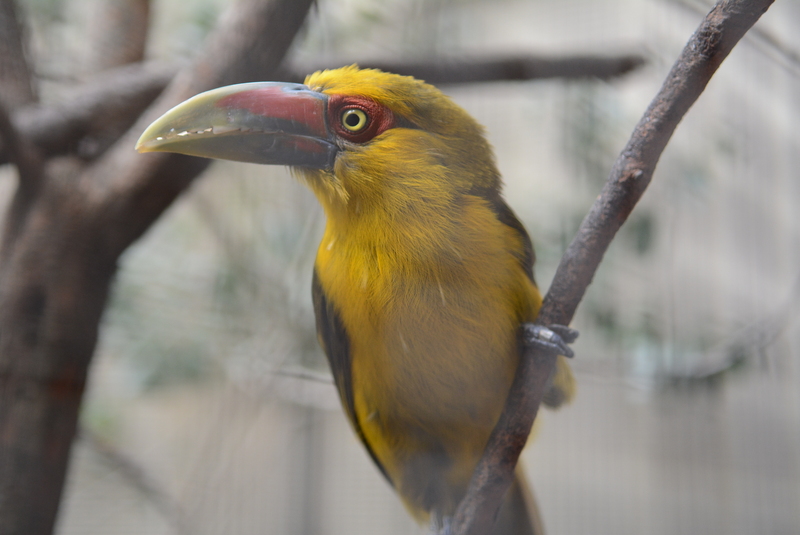 Also, a great attraction to those highly interested in learning more about the incredible fauna of Central and South America. Please call today at +1.760.728.2226 or book your tour with the contact form below. Hours of operation 10:00 a.m. until 5:00 p.m. PDT. Tuesday through Sunday - Closed Mondays. Please call for an appointment - we look forward to your visit.